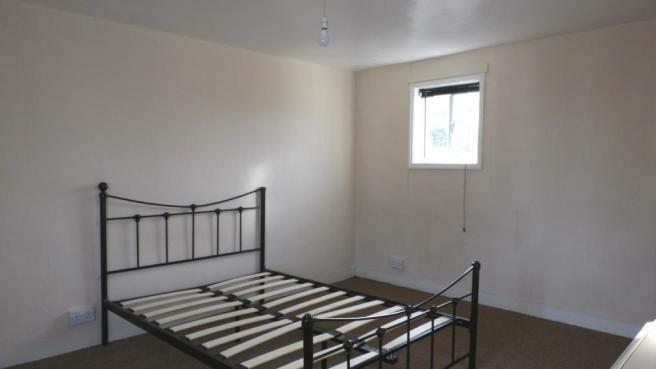 This one bedroom property offers plenty of storage space, a modern kitchen with some appliances included, on street parking and a small garden in the heart of Clare. 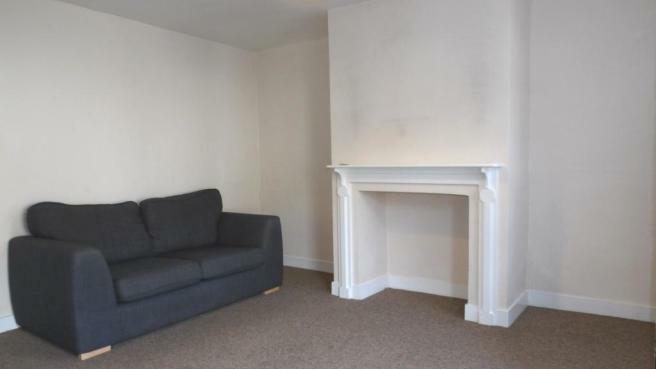 A great sized front room with a blocked off fire place which could be transformed into a great central feature. 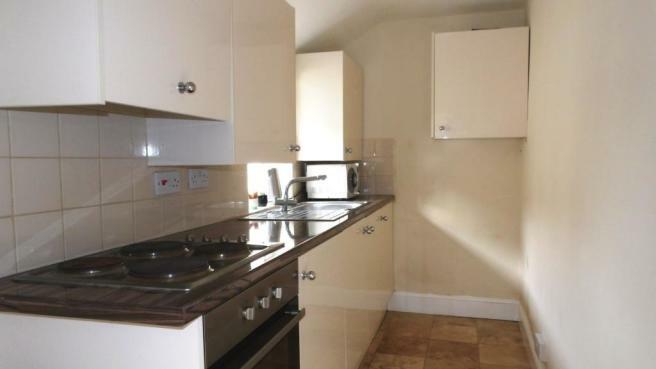 To the left, as soon as you enter the property is a very surprising large storage space. This area has shelving and sockets available. This could be used to store coats, shoes along with all your cleaning essentials. From the lounge, onto the modern galley kitchen with cream units and dark wood effect work top this includes an electric cooker and hob, washing machine and a fridge. A freezer could be stored in the under stairs storage space. 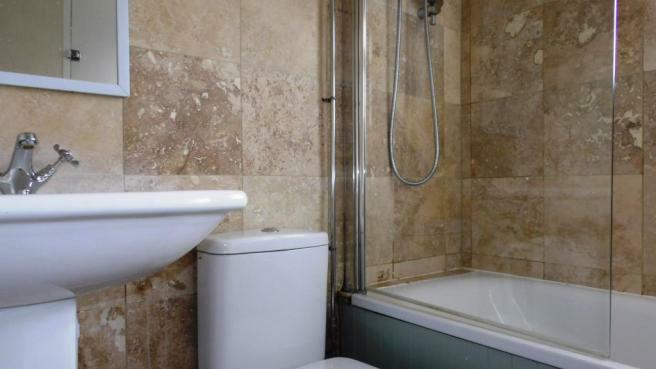 Upstairs, is a light and airy landing having a nicely finished bathroom to the right with an electric shower, white suite and chrome finishings. To the left is the bedroom, another generous room with space for a king size bed, double wardrobes and still space for some extra storage. This room has neutral carpets and walls with windows to the front and back , letting in lots of natural light, the back having views onto the field where you can see the cows. Outside space offers a small easy maintain area to the front and back of the property. Out back is a small patio area and grass on a hill where you can say hello to the cows if they venture across the field. Another surprise to add is the brick building with an outside working toilet! Shared alley way thats secure and space for your bins. On street parking available with no permit needed. Unfortunately, no pets are allowed on this occasion. Please contact us to arrange a viewing - 01284 764 788. 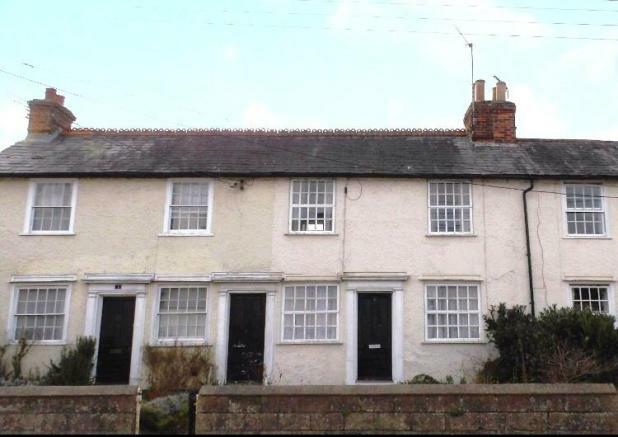 This property is marketed by Abbotts Lettings, Bury St Edmunds at £630 per month. Rightmove has calculated the price per week for comparison purposes only. Property reference 000544288. The information displayed about this property comprises a property advertisement. Rightmove.co.uk makes no warranty as to the accuracy or completeness of the advertisement or any linked or associated information, and Rightmove has no control over the content. This property advertisement does not constitute property particulars. The information is provided and maintained by Abbotts Lettings, Bury St Edmunds.